Nettle is situated in the heart of the bustling market town of Nantwich, Cheshire. 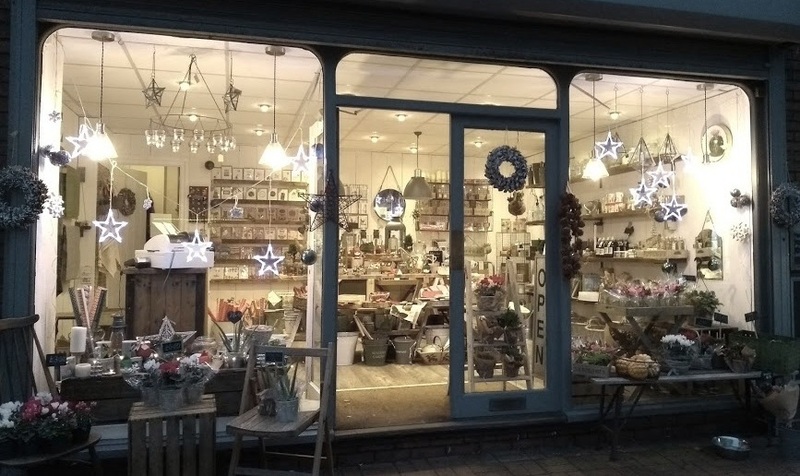 An attractive independent shop selling a unique range of home and garden accessories, cards, gifts, candles, vintage items, seasonal flowers and plants. You’ll find us ideally situated in the centre of Nantwich, on Beam Street. Why not pop in to browse or choose one of our ‘ready to take-away' gifts such as our signature flower jars, cacti, succulents or our ever-changing range of plants and more. 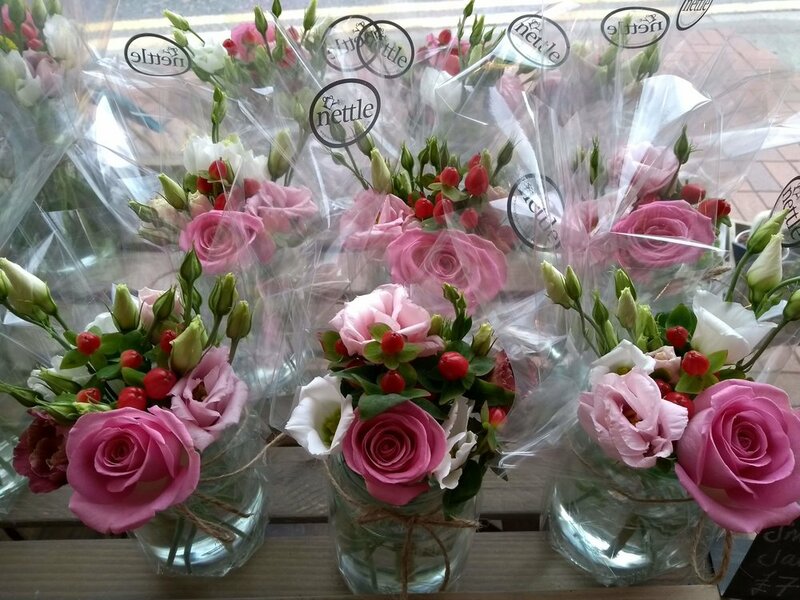 Our flower jars are perfect for all kinds of table dressings and for a range of occasions. 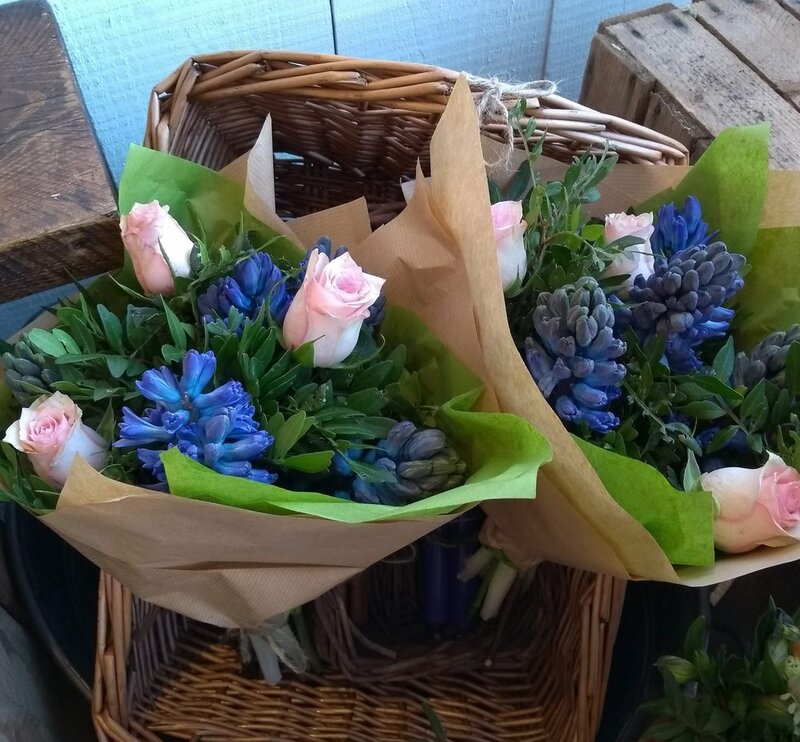 From seasonal favourites like pumpkins and Spring planters to gifts for a loved one or special colleague, we really try to cater for all budgets and special events throughout the year. 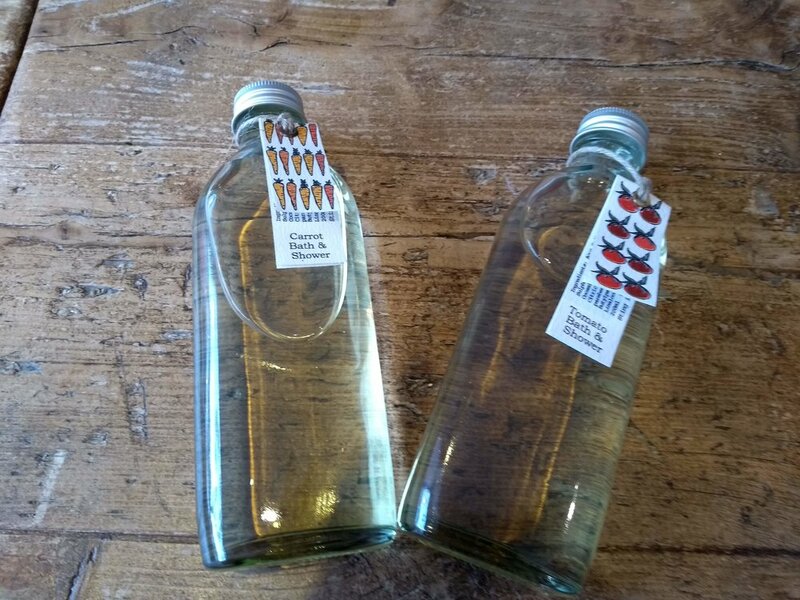 Whenever possible we endeavour to stock both ethical and vegan friendly products and these are key when selecting new lines. 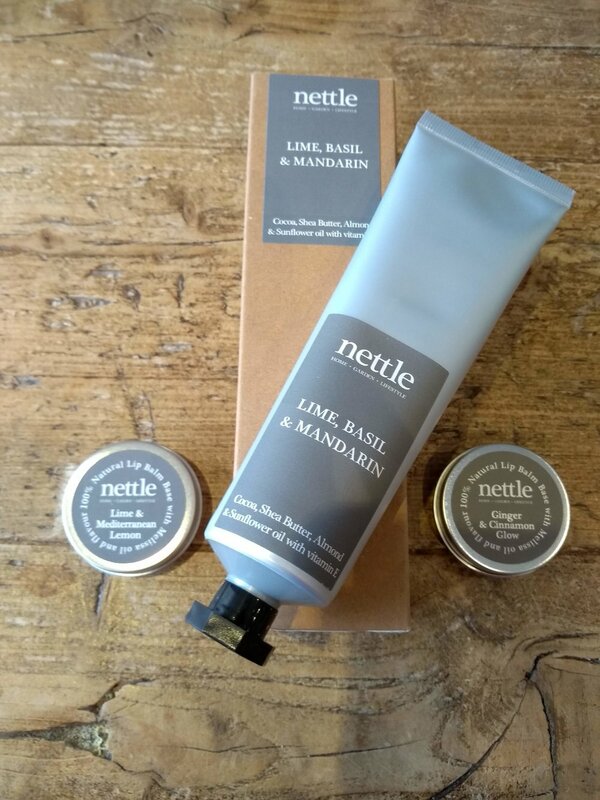 Please contact Nettle directly to discuss any special requests or for further information about any of the items you see on our website. You can find our contact details here.